Wolffs & Amans loves to help individuals and executive-bound professionals in their pursuit of career goals. 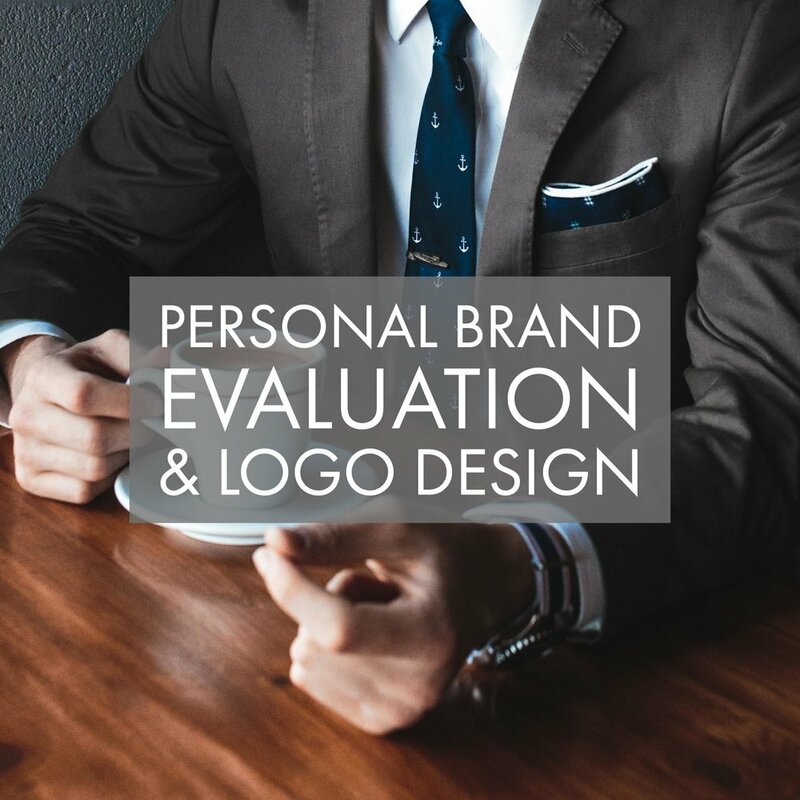 We focus on building you a cohesive personal brand package that gives you a prominent advantage in the competitive job market, while keeping costs low. We build sites you'll be proud to show potential employers, and those seeking to get to know you outside the workplace. 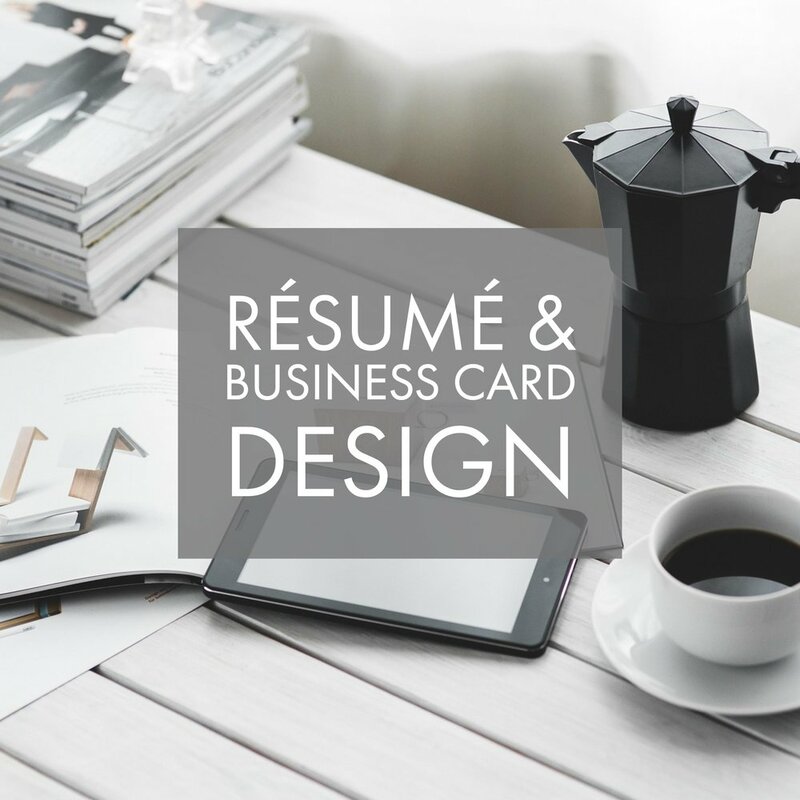 Your professional presence isn't complete without a clean, readable résumé, full of relevant information guiding you toward your next career objective. We make sure your CV and LinkedIn profiles are in top shape, and tell a professional story that shows that no matter where you land, you'll be a valuable addition to the team for years to come. You're much more than a website or CV —you're a unique individual who wants to share what they've accomplished with the world! We capture your essence and give you a social network strategy that gels with your cohesive web design. To add that touch of personal flair, we design a fitting logo and wordmark as a statement piece on who you are.